Hold the guacamole! 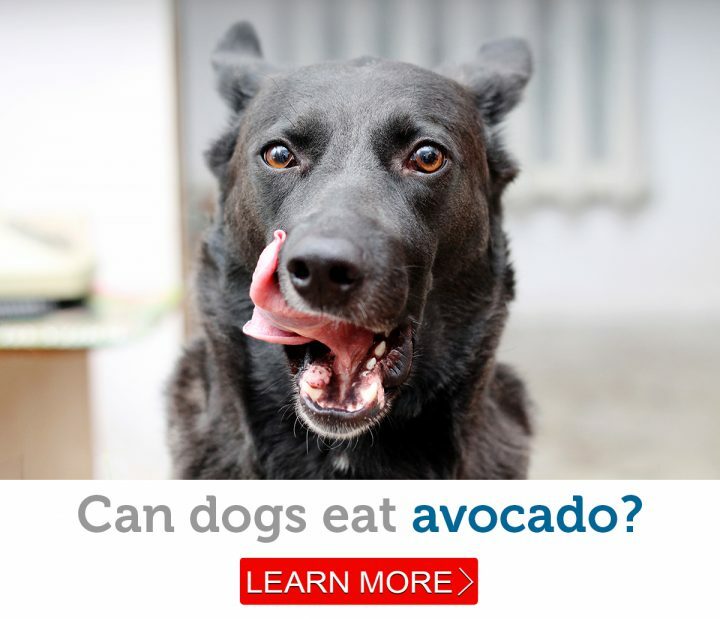 Can dogs eat avocado? Most cats love cheese, but is it a healthy treat? Can cats eat chocolate? Here’s the scoop! Are dogs ticklish, and where are the best tickle spots? Do you know how much daily exercise your dog needs? Is it time for your pet to make the switch to an oral flea treatment? Can dogs eat popcorn? The better question is, should they? Is it safe for dogs to eat tomatoes? Ever wonder how applying a flea treatment in one spot treats your pet’s entire body? Our 11 Walker Hounds would fight for the luxury of this warm pet bed as they just love the heat! My 12 yr old cat, LIly, would love this and hopefully keep her from trying to get under the cover with me. Mary Jo Crawford on [Giveaway] Even your pet can go green on Earth Day! Tina on How do cats know how to use a litter box? The official pet health blog of 1-800-PetMeds, America's Largest Pet Pharmacy.